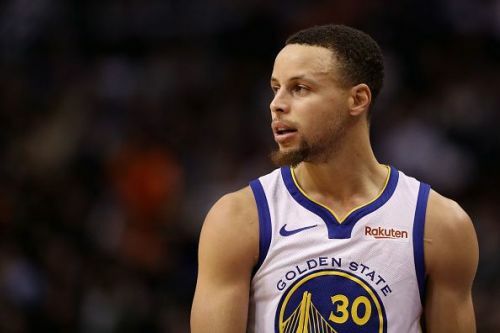 The Golden State Warriors will host the Houston Rockets tonight at the Oracle Arena in Oakland, California. The Rockets lost to the LA Lakers, whereas the Warriors beat the Kings yesterday. Let us see how things stand for both teams tonight. After a fantastic run, the Rockets have now lost two in a row. 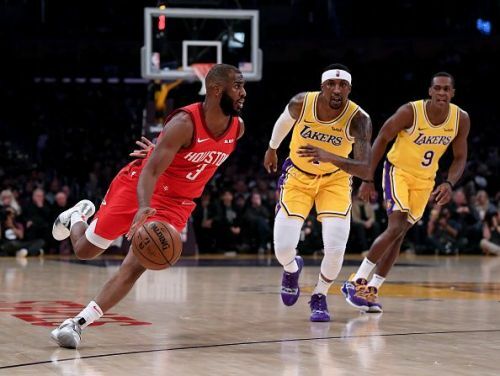 Even after the return of Chris Paul and Clint Capela, they faced a defeat at the hands of the Los Angeles Lakers yesterday. James Harden scored 30 points on the night, with Chris Paul assisting him and finishing with a near-triple-double(23 points, ten rebounds and nine assists). The Rockets were unable to hold on to their 19 points lead and got outscored in the 4th quarter. They will be looking bounce back but the test tonight will be tough against the heavyweights of the West, the Golden State Warriors. Predicted lineup: Eric Gordon, P.J. Tucker, Clint Capela, James Harden, and Chris Paul. The Warriors had to fight hard to win their last game against the young Kings' squad. Stephen Curry scored 36 points and seven assists on the night. Kevin Durant and Klay Thompson supported him well and chipped in 28 and 18 points respectively. All the starters were in double-figures. The Warriors have lost just seven games at home this season and will give a tough time to the Rockets tonight. Predicted lineup: Kevin Durant, Draymond Green, DeMarcus Green, Klay Thompson, and Stephen Curry. James Harden has been listed as questionable for this match. If he does not play, then there is no question about who is going to be victorious tonight. However, if he plays, this will be a fascinating contest to watch. 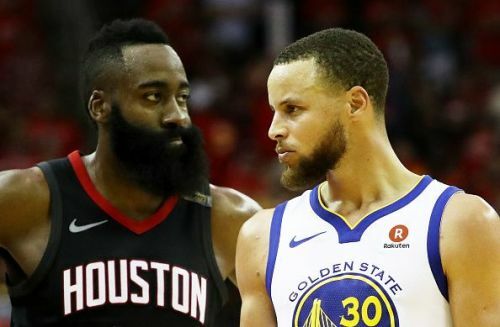 These teams have played each other two times this season before, with Rockets beating the Warriors both times. But I will take my chances with the Warriors this time because they have been a completely different team lately.